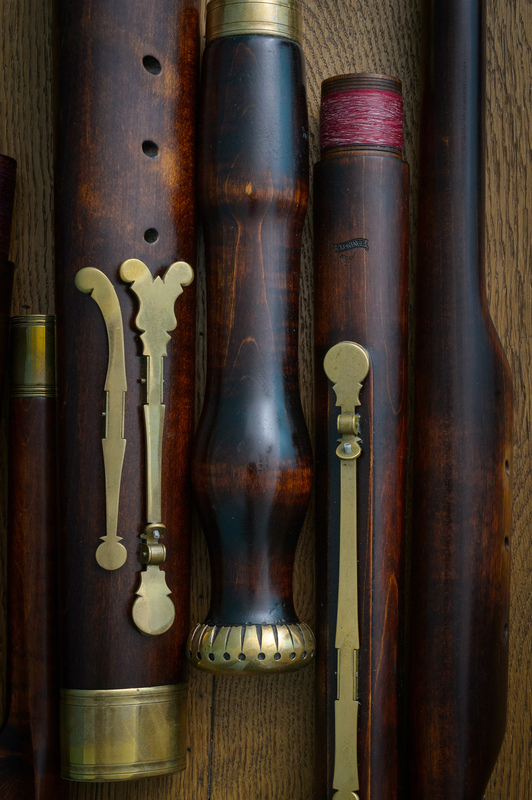 Coming from France around 1700 with members of the Hotteterre family, the bassoon was the big innovation in woodwind making, creating an instrument with an extraordinary range of three octaves, great agility, and a sound to add much color to the bass group in any setting. 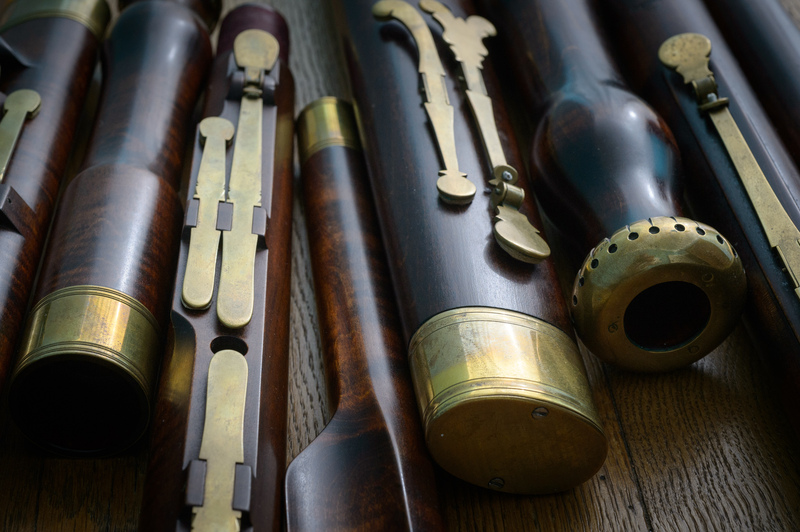 It took but two decades and the new French style bassoon had replaced the earlier dulcian everywhere but in Italy. The instruments had a wider bore and also a lower pitch. 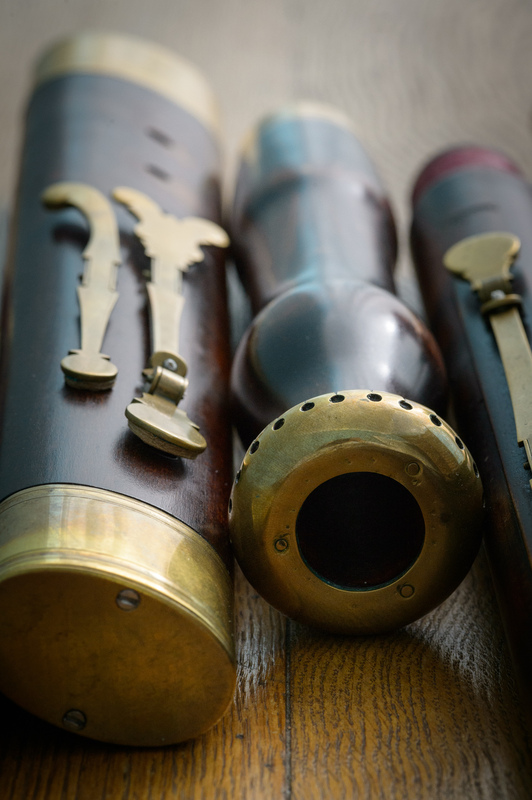 From the flutes that Quantz made and played in Dresden and Berlin we know the the pitch standard was around a = 386-400 Hz until the mid 18th century. This is also the pitch Bach used for the Brandenburg Concertos and for the Cantatas with transposing parts and a minor 3rd between organ and woodwinds. The Wijne I've had during all my professional career and all the CDs you see with me are played on this bassoon.